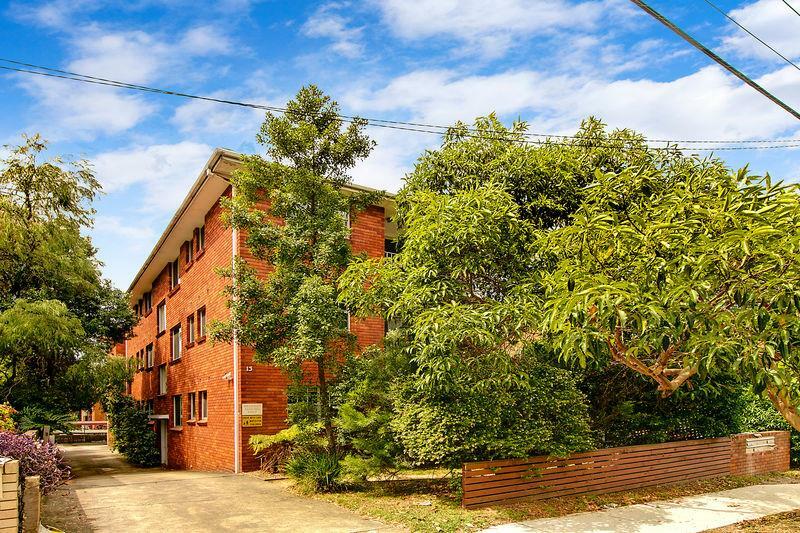 This well-presented two-bedder is the perfect buy for either an investor or owner occupier! The floor plan is ideal for entertaining, with the spacious living and dining areas opening out to a large wrap-around balcony. Why not also make use of the common garden area which is easily accessed through the balcony gate? 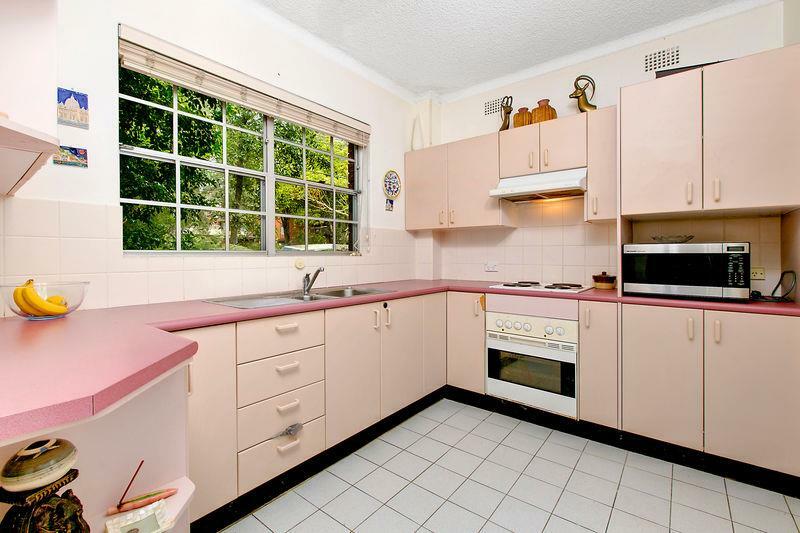 The separate well-kept kitchen encompasses an abundance of cupboard and bench space, perfect for the master chef. 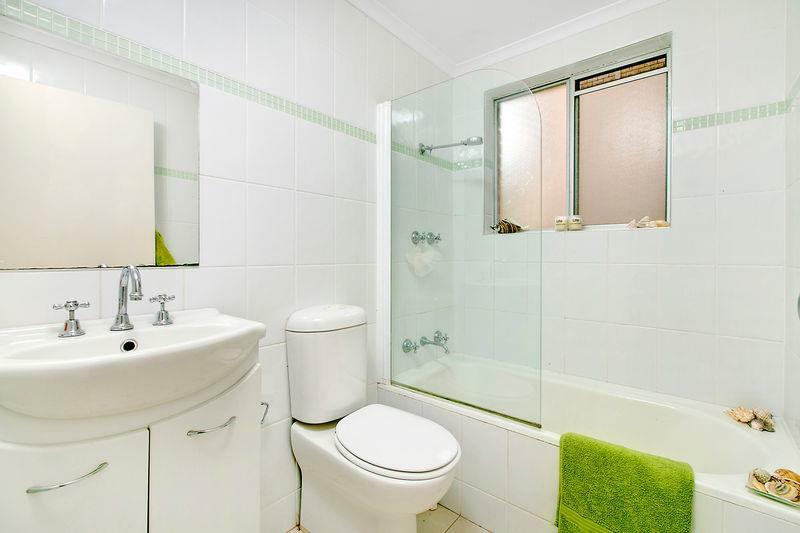 A renovated fresh bathroom, as well as the convenience of an internal laundry and substantial linen cupboard, are further merits of this delightful home. The two bedrooms are both generous in size and feature built-in wardrobes. Park your car in the handy oversized lock-up garage with loft storage, as it is only a short stroll to DY beachfront, cafes, shops and transport. This one will be snapped up very quickly!